Cummins Inc. Mississauga HQ – Group 92 Mechanical Inc. 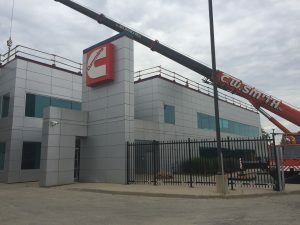 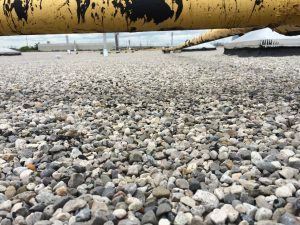 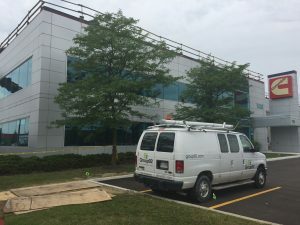 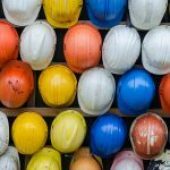 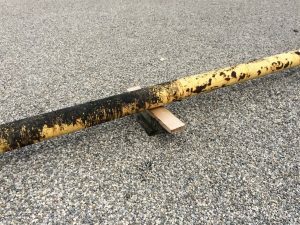 Description: Group 92 was contracted by Maple Reinders for upgrades to the existing mechanical system and service testing area at the Cummins Inc. headquarters in Mississauga, Ontario. 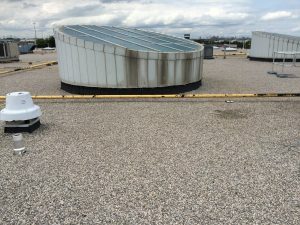 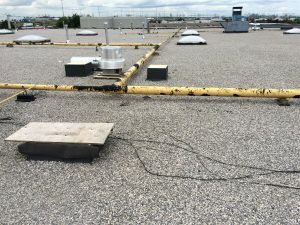 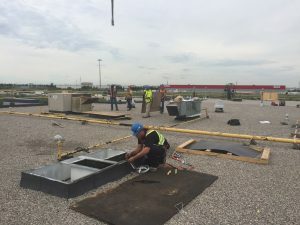 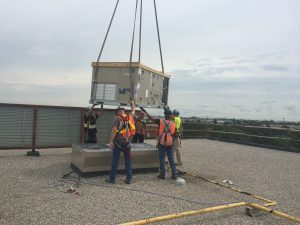 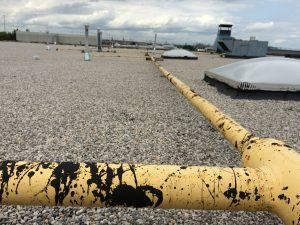 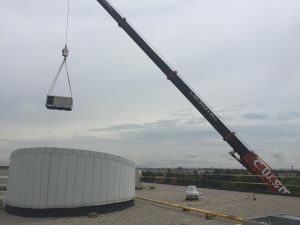 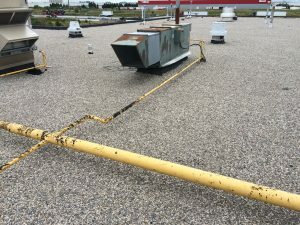 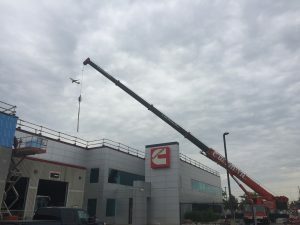 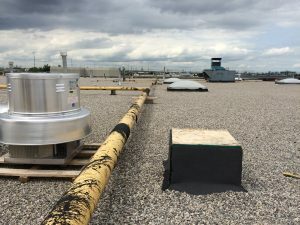 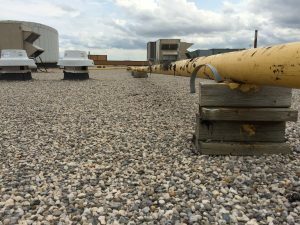 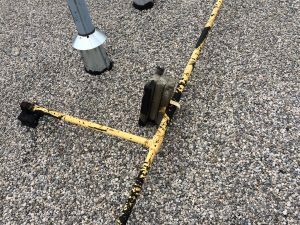 Thirteen rooftop Ventilation units had to be replaced during the project, with special coordination and considerations to the Cummins Inc. staff working in the building. 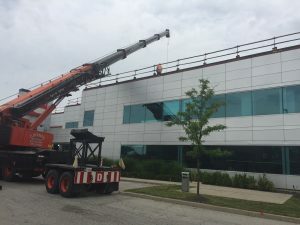 Special crane permits had to be secured for the project due to the building’s proximity to the Toronto Pearson International Airport.